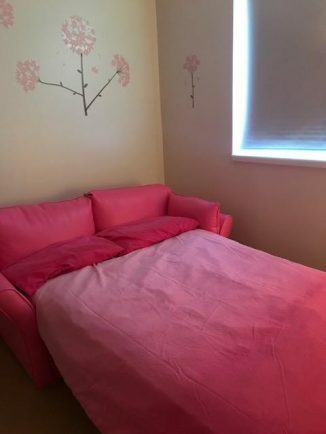 BROMSGROVE charity Libby Mae’s Little Angels has given a Hereford County Hospital’s parent accommodation rooms a much-needed revamp, writes Eve Watson. 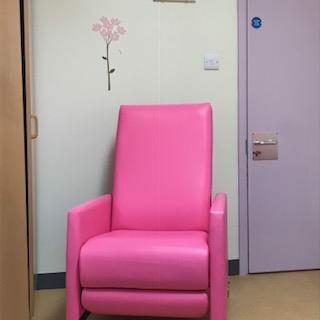 The rooms in the neonatal unit are used for both end of life care as well as families getting ready to take their baby home. Charlotte and Richard Sharratt launched the charity when their daughter Libby Mae passed away at just two weeks old. Charlotte said: “When we were told there was nothing they could do to save Libby Mae we were at Birmingham Children’s Hospital and were put in a private room to spend our final moments with our daughter. 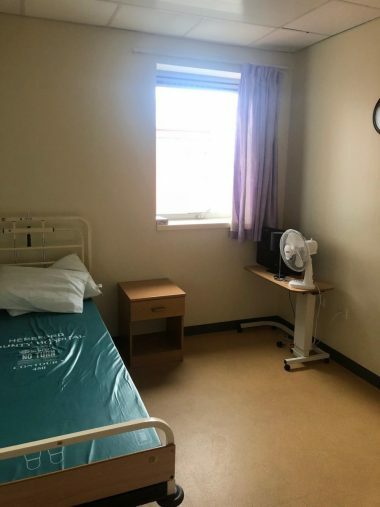 Before the renovation, the rooms at the Hereford hospital were described by Charlotte as a ‘typical hospital room’ consisting of a hospital bed, a small television and a wardrobe. 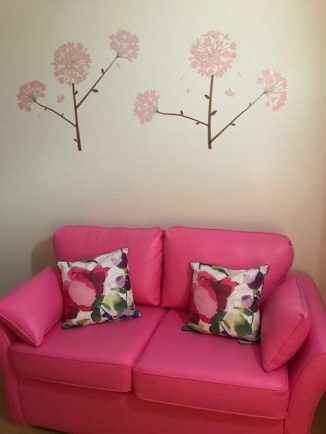 The makeover team has added bright blossom tree decorations to the walls, ‘Libby Pink’ sofa beds and homely bedding for each room amongst other extras. Go to www.libbymaeslittleangels.com for more information on the charity.